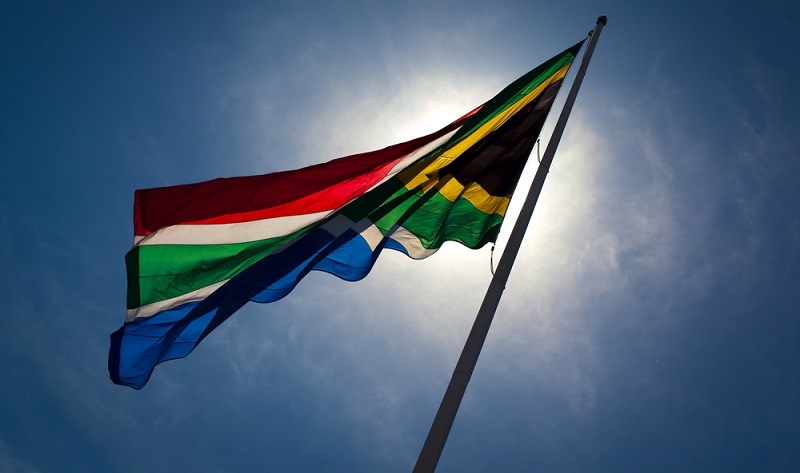 The R180 million Giant Flag will be visible from space. Does that mean that converting the $ to R they've reached the target or that the $ was a typo? @GtStevenson Nah, I think that's the straight rand to dollar conversion for the target. The line underneath says they've reached 25%, but doesn't put a total on it. I'd guess that's the accurate state of fundraising though. So the typo is that it should probably read $605,100 (R6,831,431) for clarity.